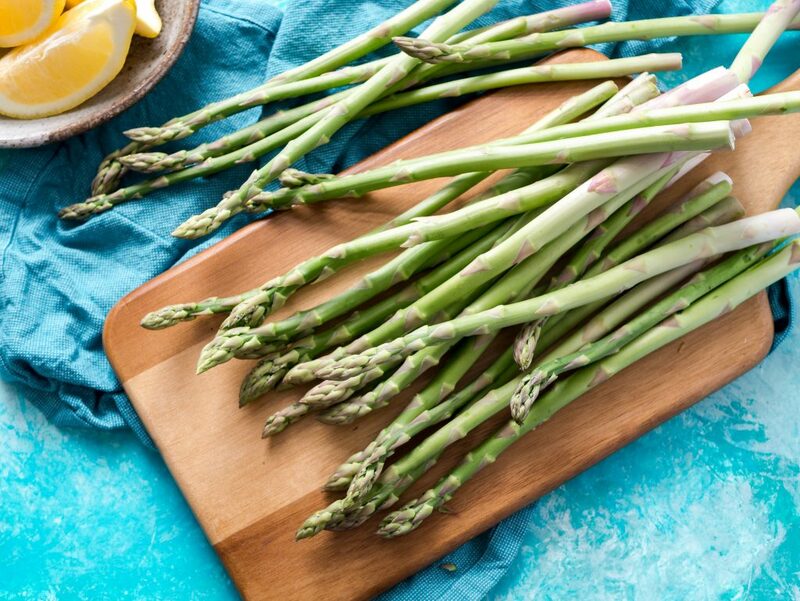 Not many things say Spring quite like fresh asparagus. It is a beautiful and versatile vegetable, and does great with a wide variety of cooking techniques. 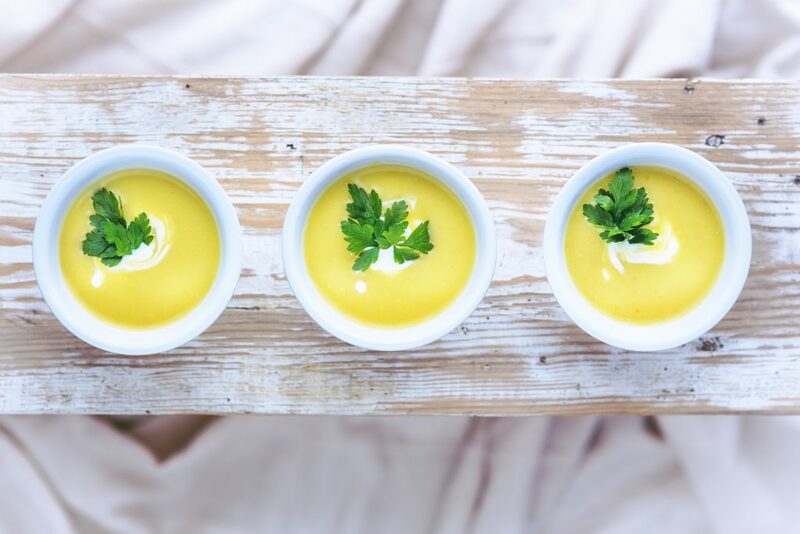 One of the tastiest ways to eat it is in a creamy soup. It is wonderful paired with a sandwich or salad for lunch or dinner. This soup requires few ingredients, ensuring that the flavor of the asparagus shines through, and lemon juice really helps round out the flavor. Enjoy! In a large saucepan, combine the asparagus, chopped onion, and 1/2 cup of the chicken broth. Cover the saucepan and bring to a boil over high heat. Reduce the heat and simmer uncovered until the asparagus is tender, about 10 to 12 minutes. Run the mixture through a blender to puree the vegetables, or use a stick blender right in the saucepan. Set the blended mixture aside. In the same saucepan, melt the butter over medium-low heat. Stir in the flour, salt, and pepper. if you used a stick blender, pour the pureed mixture into a bowl. Cook, stirring constantly for 2 minutes. Whisk in the rest of the chicken broth, and increase the heat to medium. Cook, stirring constantly until the mixture boils. Stir in the asparagus puree and the milk. Put the sour cream in a small bowl, and stir in a ladleful of the hot soup. Add the sour cream mixture and the lemon juice to the soup. Stir while heating the soup to serving temperature, but don’t allow it to boil. Serve immediately.